Let’s make it a date night. I mean it. I have to admit, I absolutely love dressing up and dining al fresco, especially during cool summer nights (but who doesn’t!?). However, there are times when a lovely home-cooked dinner and a movie will suffice. I love those kind of nights too, don’t you? Especially when the beau washes dishes? Absolutely. 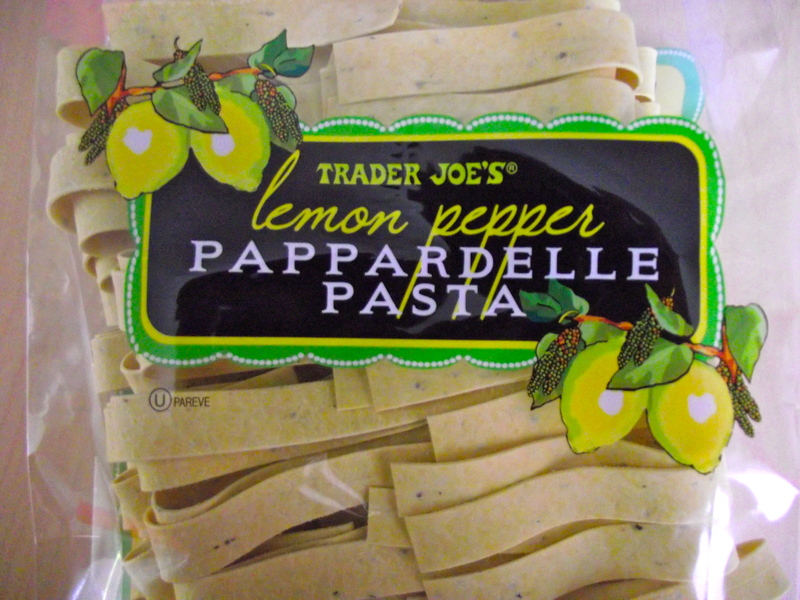 At Trader Joe’s the other day, I came across their flavor infused pasta and I thought, hmmm!! Date night material? Possibly! I decided on the lemon pepper and found to my delight, a delicious recipe on the back of the package. Ohhh it was bound to be good, just from the looks of it. 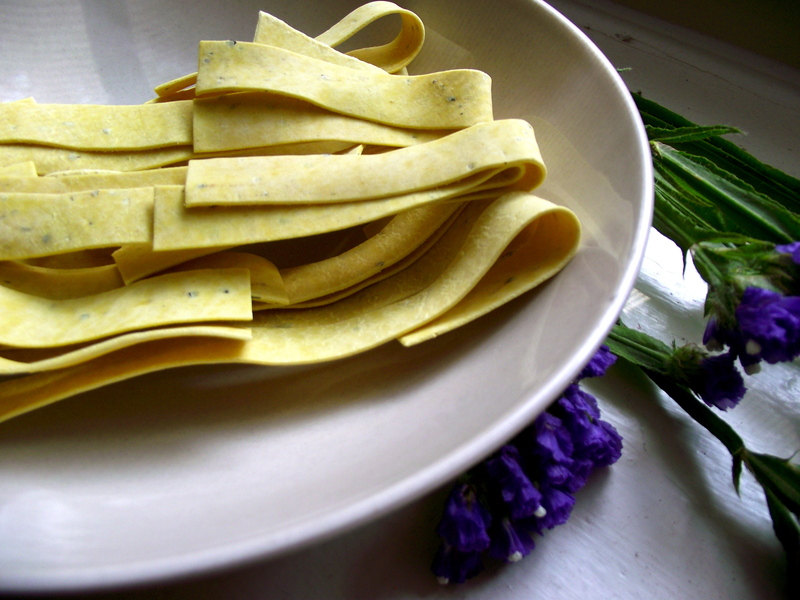 Olive oil, a bit of lemon and some parsley? Yes, please! This has easily become one of my favorite summer dishes. It is light and refreshing as it is rich with flavor. Oh and the possibilities are endless! 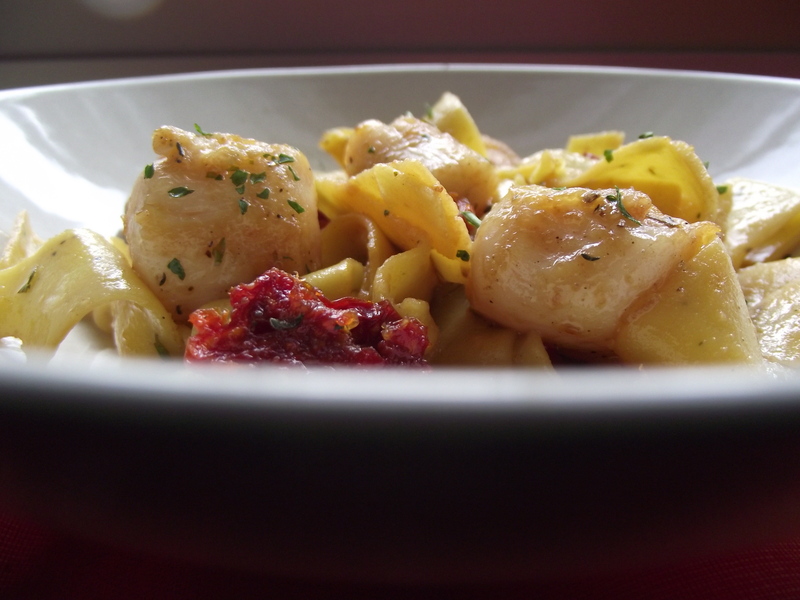 If you don’t like scallops, you can easily substitute it with prawns, chicken, or leave it vegetarian as it is. Slurp. Step 1: Cook pasta to al dente then drain and set aside. Season the water with a bit of salt while the pasta cooks. Mix and spray the cooked pasta with a bit of non-stick cooking spray after draining out the water. This will keep them from sticking to each other, which they love to do! Step 2: While the pasta is cooking, heat a non-stick frying pan with enough olive oil to cover the surface. 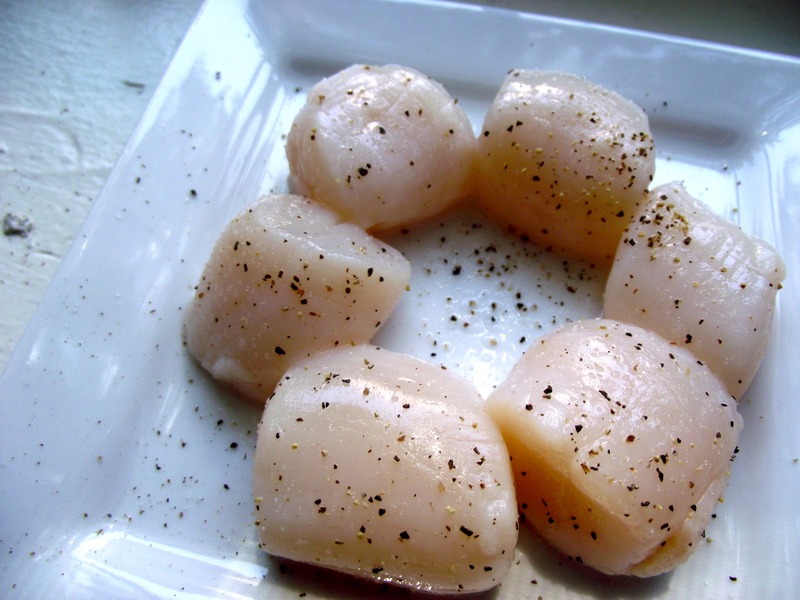 In the meantime, give the scallops a nice wash, pat them dry then season with salt and pepper. Step 3: When the pan is hot, add about a 1/2 tbsp of butter then add the scallops. Sear on one side for about a minute then flip the scallops on the other side then sear for an additional minute or two. They shouldn’t take more than 5 minutes to fully cook. Next, take the scallops out and place them on a separate plate. 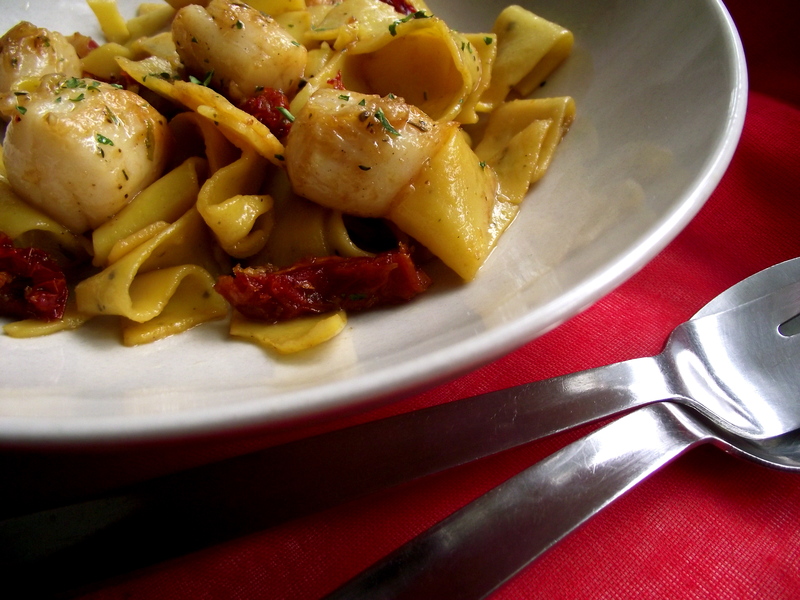 Step 4: Add the cooked pappardelle pasta to the same pan the scallops were cooked in. 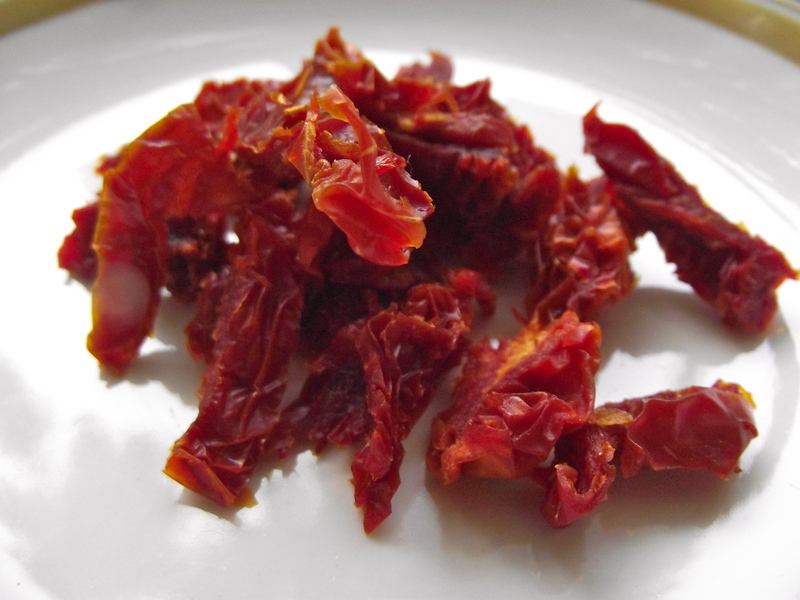 Add the lemon juice, and the sundried tomatoes. Mix until evenly combined. Taste. Add a bit of salt and pepper if needed. Add the scallops. Mix. Taste. Sprinkle in the parsley. Mix. Good enough for your taste? Then it’s done! I’m dying to try this version with prawns too. And chicken. And possibly just portobello mushrooms. Or all three. OH and can you imagine adding just a sprinkle of fried bacon bits? Oof. Needless to say, many nights of dining-in to come – and I’m perfectly ok with that. Enjoy! this recipe looks absolutely delicious! 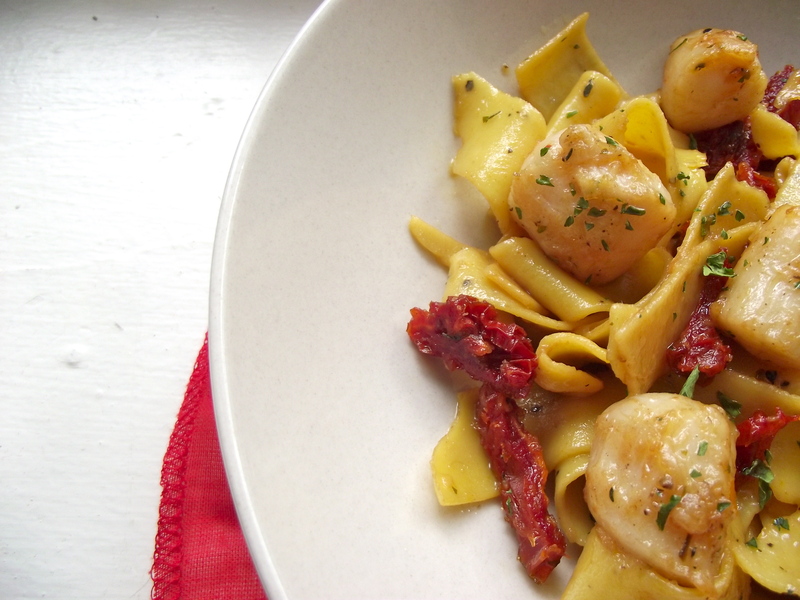 and scallops and sun dried tomatoes? two of my favorites. I will definitely try! Thanks for the recipe, Jedd!